Yes, you read that right. 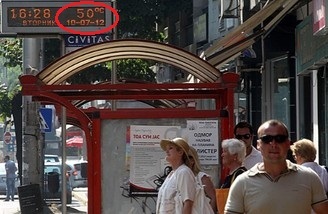 50ºC. 122ºF. It’s officially hell on Earth over here. I don’t feel like doing anything, especially being in front of my laptop on that heat. Going out is not something you want to do – you’ll burn down like the vampires do on True Blood.